View More In Wrist Rests. 1 piece per order. Base Size Measure 6x4x1 Inches. Suitable for most mices. Durable cloth surface is dust and stain resistant. 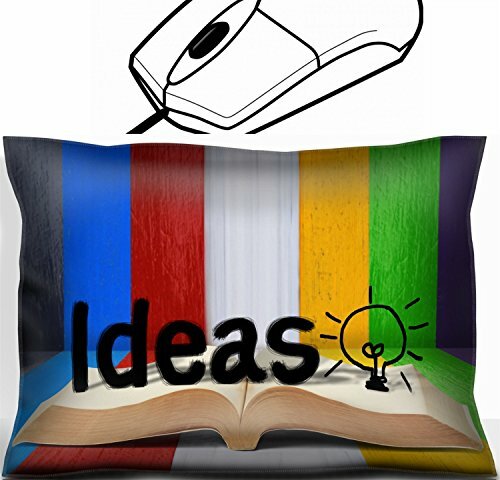 Amazing image design that makes your mouse wrist rest pillow unique. Note: Fabric surface may differ from the pictures. The mouse rests are handmade so no two are exactly the same.